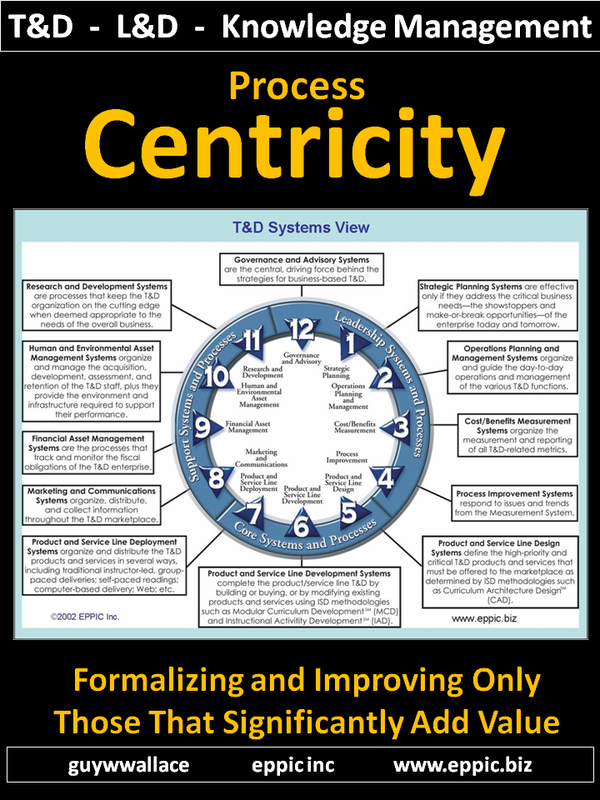 pact processes – phase by phase review 2019-01 – January 2019 Review of the PACT Processes for T&D/ Learning/ Knowledge Management. 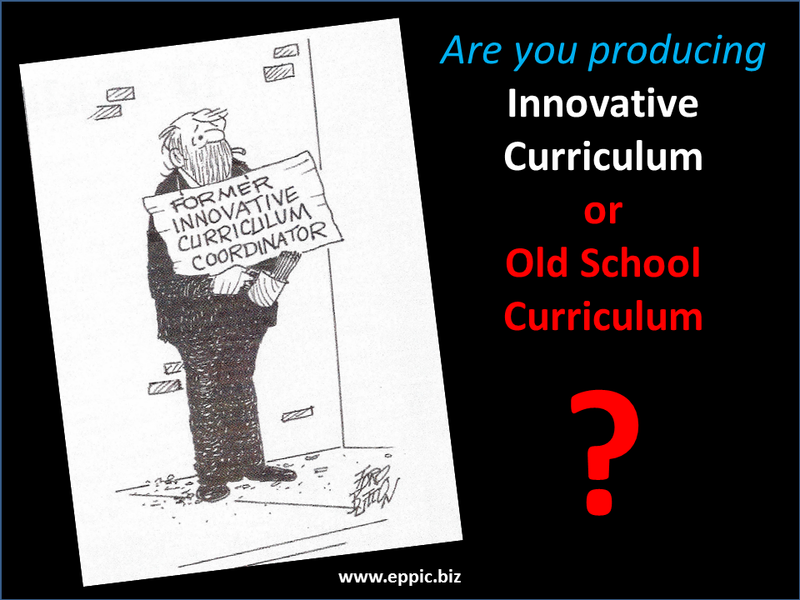 CAD Pres NSPI Conf 1985 – 1st National Presentation on Curriculum Architecture Design via a Group Process (1st presentation was at NSPI Chicago in the Fall of 1984) that reference Flexible, Sequenced Curriculum Paths. 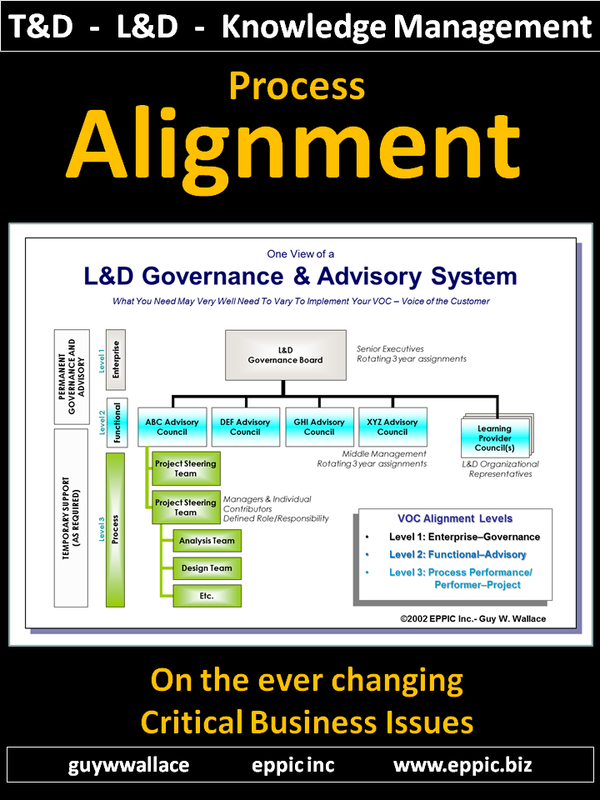 An Engineering-Architectural Approach to Modular L&D – 2018 Version of The PACT Processes. 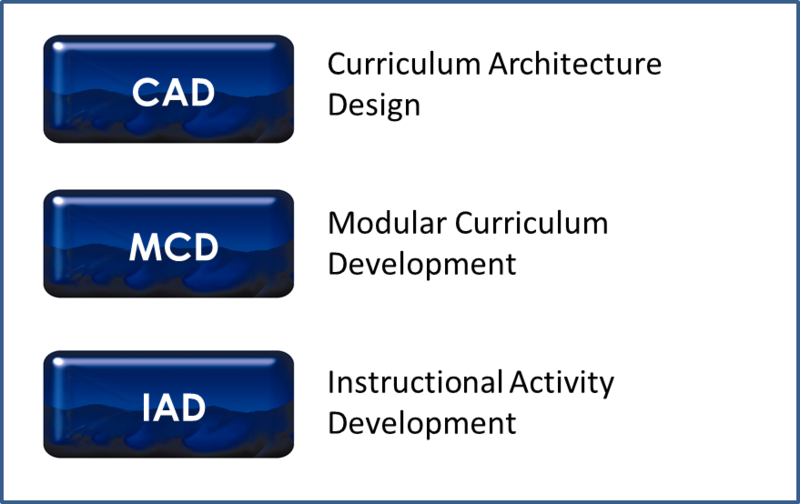 30 slides – mostly self-explanatory – providing an overview of PACT’s CAD – Curriculum Architecture Design, and MCD – Modular Curriculum Development processes. The CAD Collage 1982-2018 – 100 slides regarding CAD – Curriculum Architecture Design – For Mapping Development Paths – in T&D/L&D – Since 1982. PACT Client-Stakeholder Interview Guide – For use in Phase 0 or Phase 1 of PACT’s CAD, MCD or IAD projects. This is structured to match the PACT Project Plan and Proposal formats. 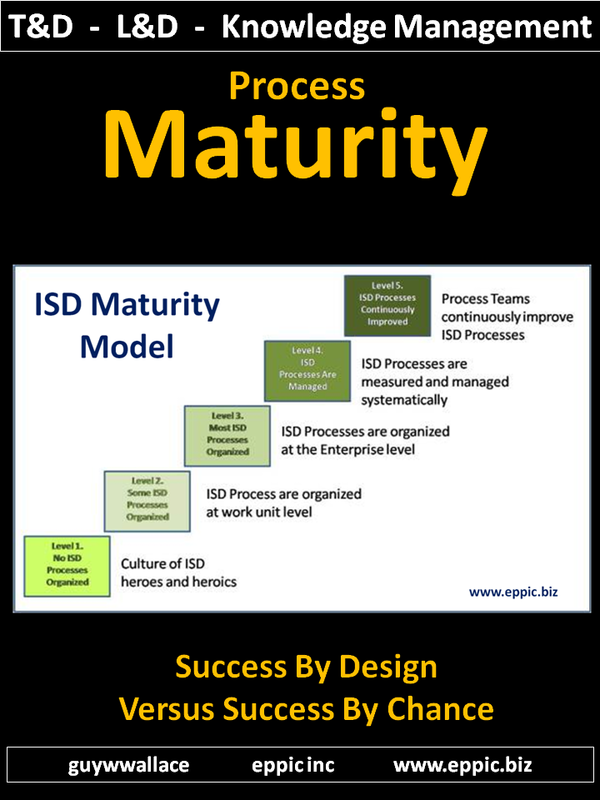 ISD at 3 Levels 2018-02-18 – This presentation is part of the offer I am making to companies for an inhouse session F2F or Online for 2018. See details – here. 5 Tier Inventory Framework of the PACT Processes 2018-02-20 – This presentation is part of the offer I am making to companies for an inhouse session F2F or Online for 2018. See details – here. 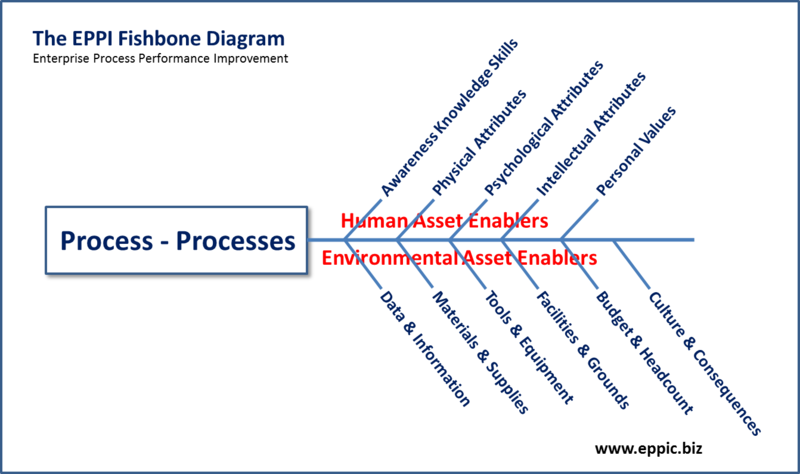 Sometimes the Root Cause — Isn’t a K-S Issue At All – This presentation is about my EPPI Fishbone Diagram (adapted from The Ishikawa Diagram) as a Mental Model for diagnosing Performance Problems/Gaps and their Root Causes. 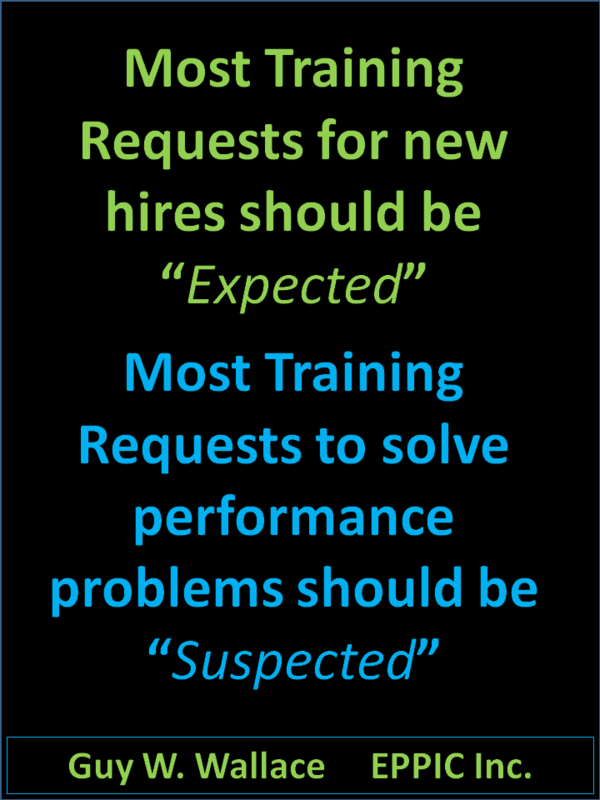 PI From Macro to Micro and Back 2018-02-18 – This presentation is part of the offer I am making to companies for an inhouse session F2F or Online. See details – here.